* Other part no. not included in the list are available. 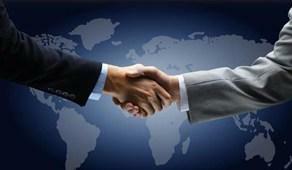 Please contact your sales representative if you have any questions. 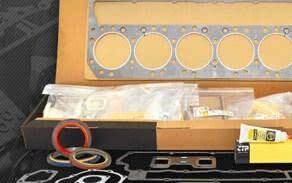 Part Numbers are used for reference purposes only. 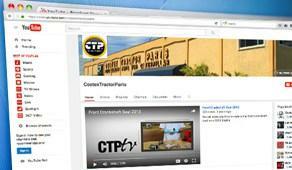 Stay Informed with the Latest CTP News and Events. 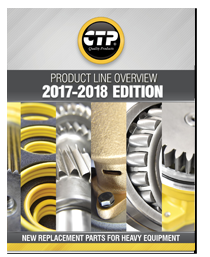 To find the part you need in our current stock inventory, simply enter the part number in our online CTP Inventory Search application below. 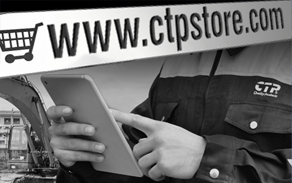 Our online CTP Inventory Search represents only a small portion of our complete stock. 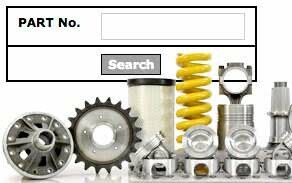 Search results are only for reference and availability. Save time, space and money. Simply enter the serial number and engine model. 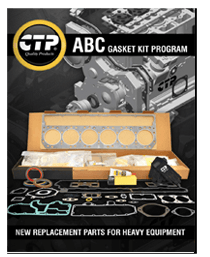 Our online ABC GASKET KIT SEARCH represents only a small portion of our complete stock.  Costex Tractor Parts CTP® is a worldwide quality supplier of New Replacement Parts for Caterpillar® and Komatsu™ Equipment and Engines. 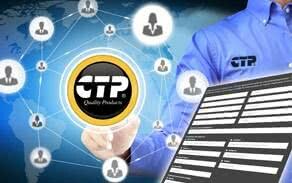 At CTP, we not only offer you premium parts but also an exceptional service, outstanding savings and the support you need to get your order quickly and accurately. Make plans to visit CTP at Bauma Munich, the world’s leading trade fair for construction vehicles, mining machines, and construction equipment. 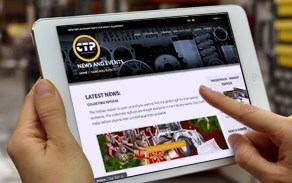 The event will take place April 8th – 14th at the Messe München Exhibition Center, Munich Germany. 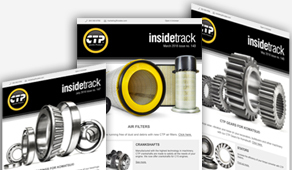 Visit us at Hall A6 Booth # 408. 6100 N.W. 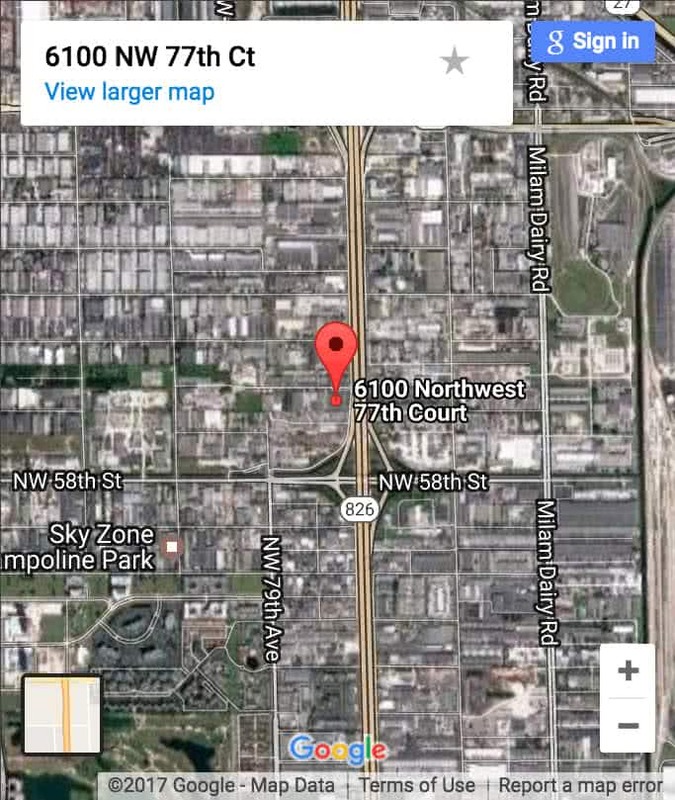 77th Court - Miami, Florida 33166 U.S.A.
1441 S. Beltline RD. Coppell, Texas 75019 Suite 100 U.S.A.